First off, let’s talk a bit about The Banner Saga 2. We’re including a lot of improvements this time around based directly off feedback from the first game and so far it’s shaping up quite nicely. We hope the additions of destructibles, new objectives during battle and brand new characters and classes helps add some variety to combat. The story continues and picks up right where things ended in The Banner Saga and if you beat the first game you can import your saved game (choices, characters, stats and items) straight into The Banner Saga 2 to pick up exactly where you left off. 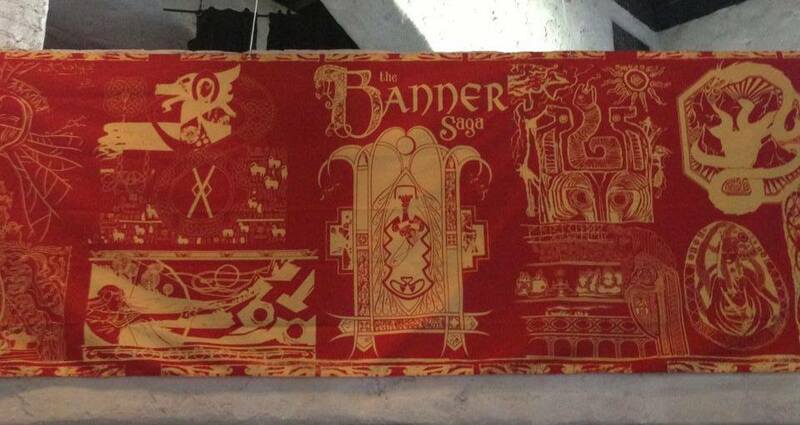 Secondly, The Banner Saga is coming to Xbox One, PlayStation 4, and PlayStation Vita. This is taking a lot longer than we anticipated so we apologize. We’re wanting to give you the best possible experience on consoles and Vita so we want to make sure we get everything just right. When is all this happening? Well, we’re still not sure on an exact date yet. We have plenty of work left to do, but we’re making great progress. Third, we’re working on a lot of other Banner Saga related projects that we think you will really enjoy. We can’t share many details on it just yet but we’re excited to see the world of The Banner Saga continue to grow and expand. Finally, thanks so much for all of your kind words, your support and your continued understanding as we work on the game. 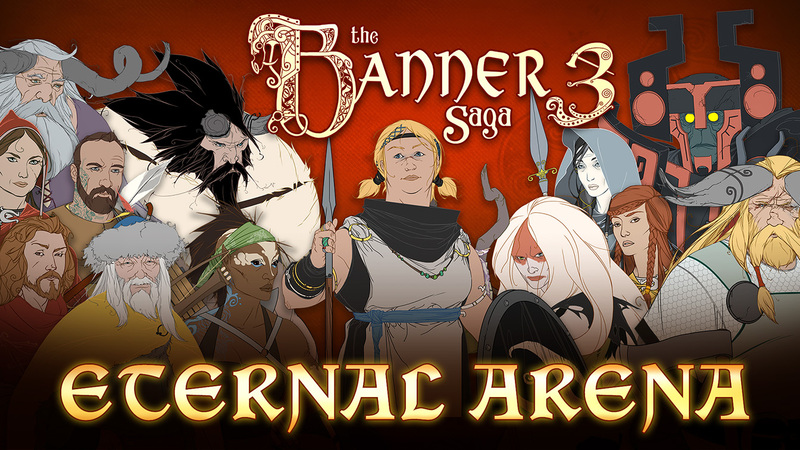 We are eager to get The Banner Saga 2 in your hands so you can continue your saga!